When purchasing an NFL helmet you are given the choice to select any small size bag/(8cups) of your favorite flavored popcorn. 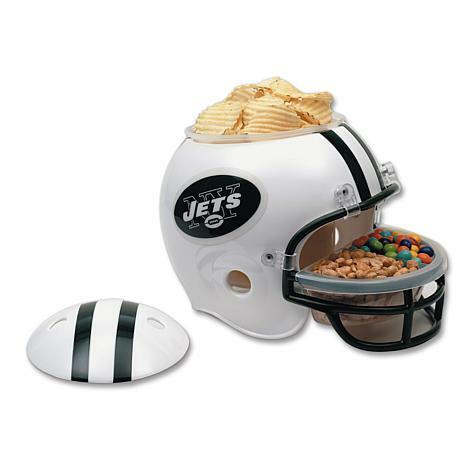 Any almonds, cashews, pecan caramel, peanut butter or chocolate swirl, white chocolate flavors, cookies n cream, birthday cake popcorn will be an additional cost & because of such high demand, we ask 7 extra shipping days outside normal shipping & handling. 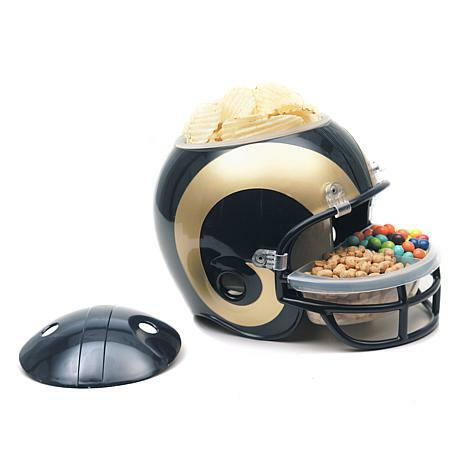 The best deal is you get 50% off any size bag or any flavored popcorn each time you return with helmet in hand for a refill. 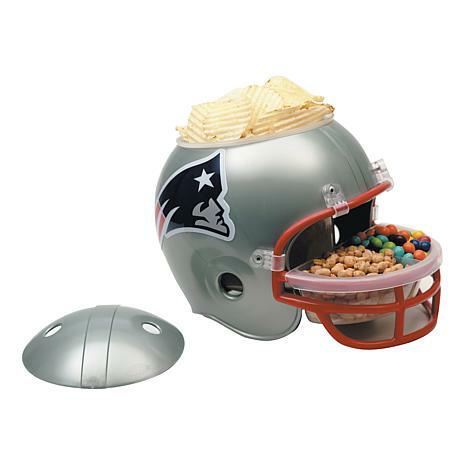 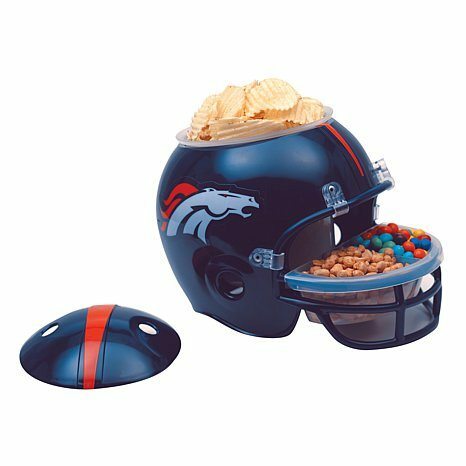 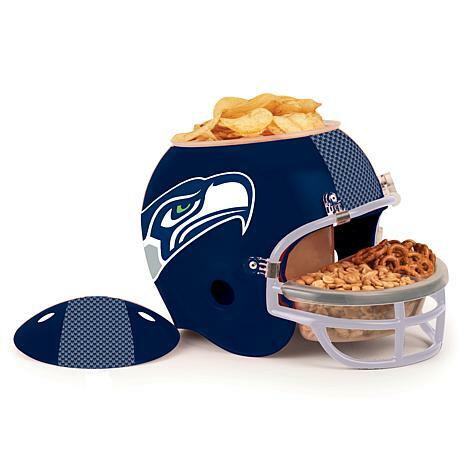 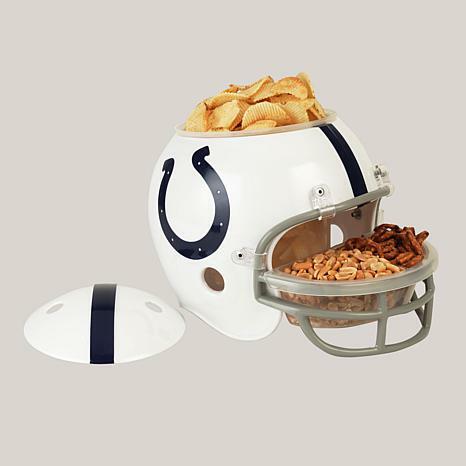 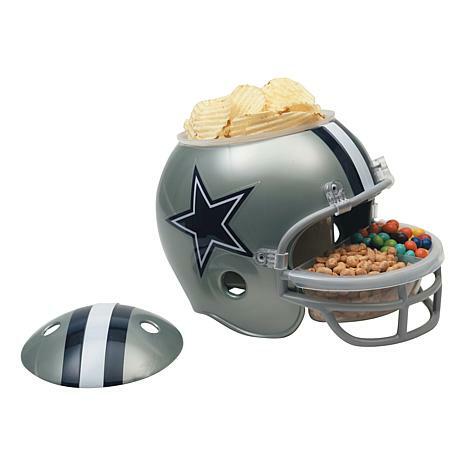 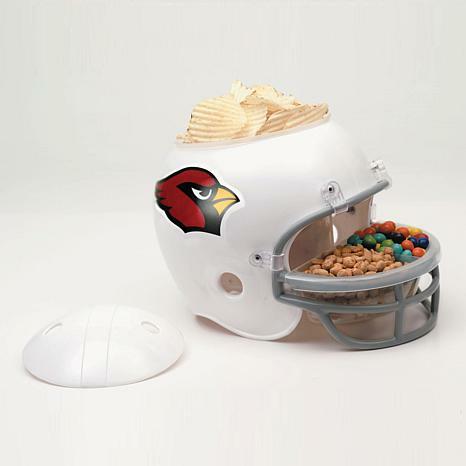 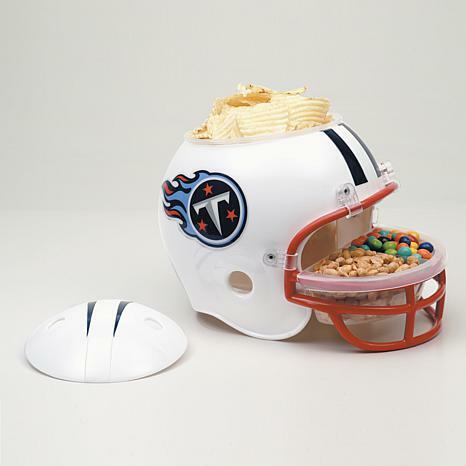 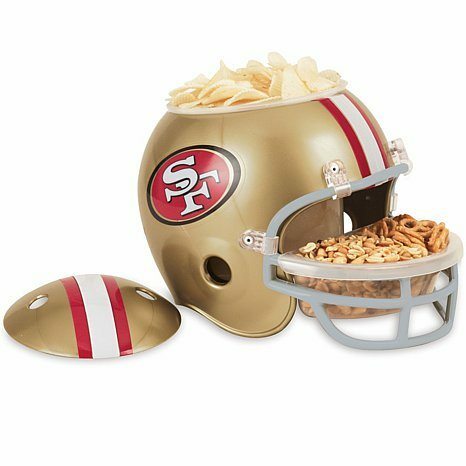 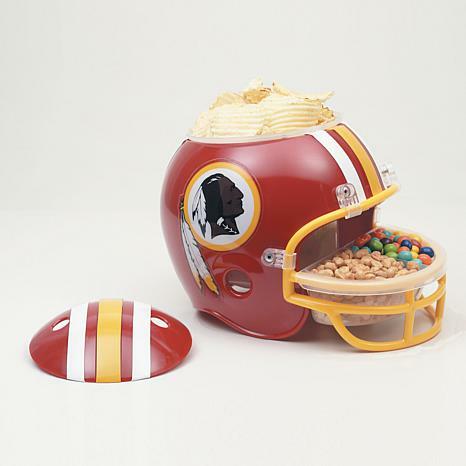 The official NFL Plastic Snack Helmet(s) is great for showing off your football team and for team-inspired snacking. 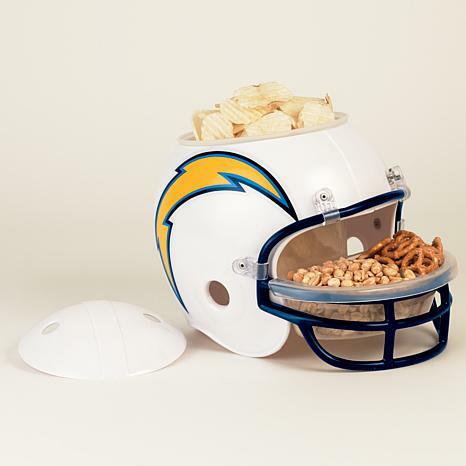 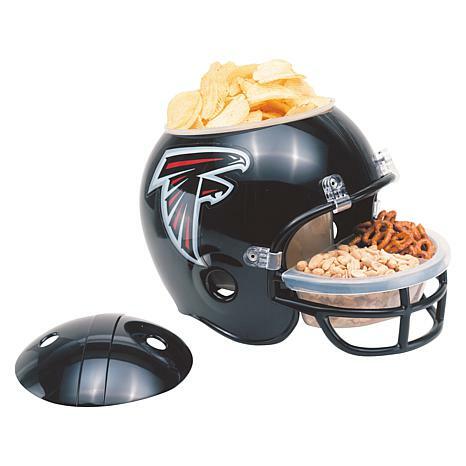 Featuring a plastic container inside that’s perfect for Popcorn, chips, chili, wings, ice and other snacking essentials, the snack helmet doubles as a great centerpiece for tailgating parties, picnics or at-home snacking. 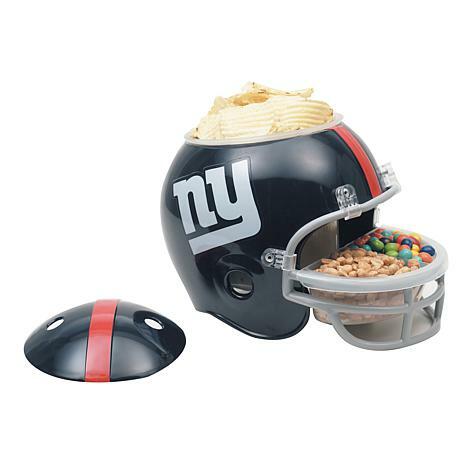 The 2-compartment tray located in the facemask can hold condiments, dip, cheese and more.